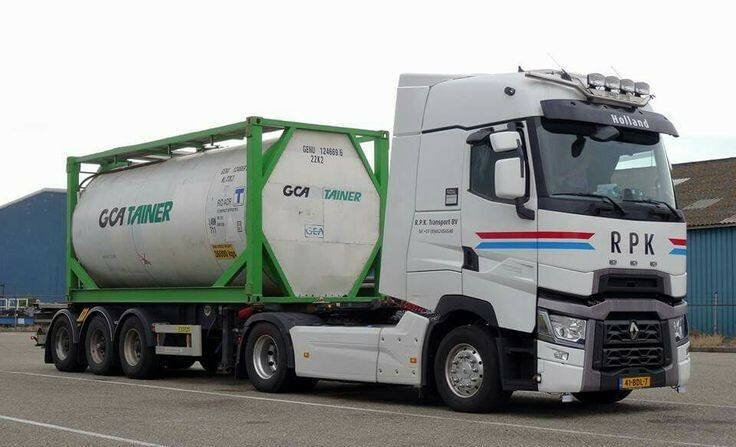 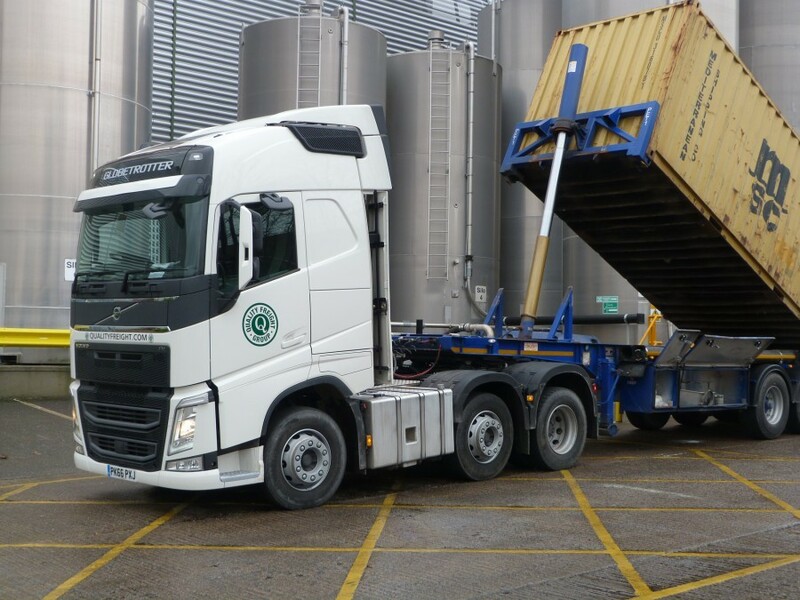 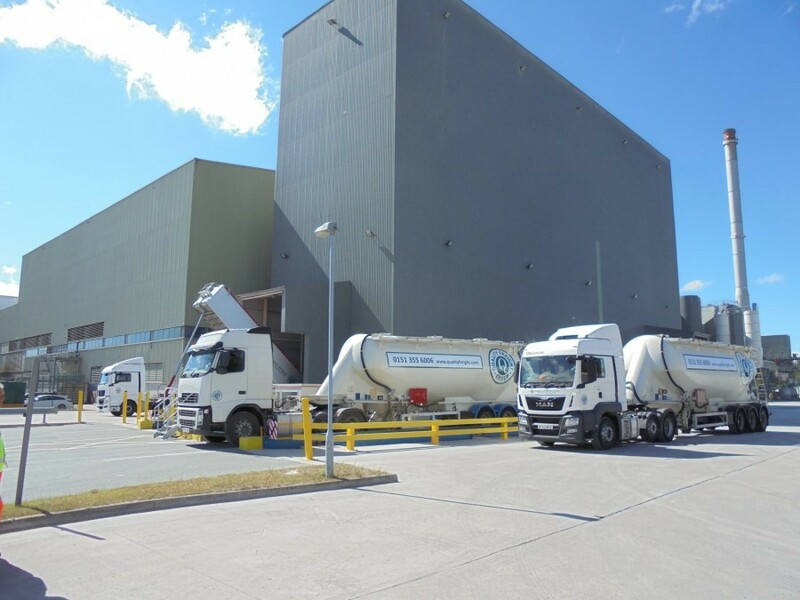 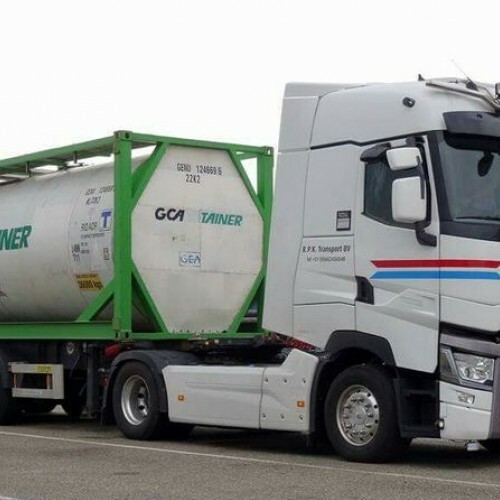 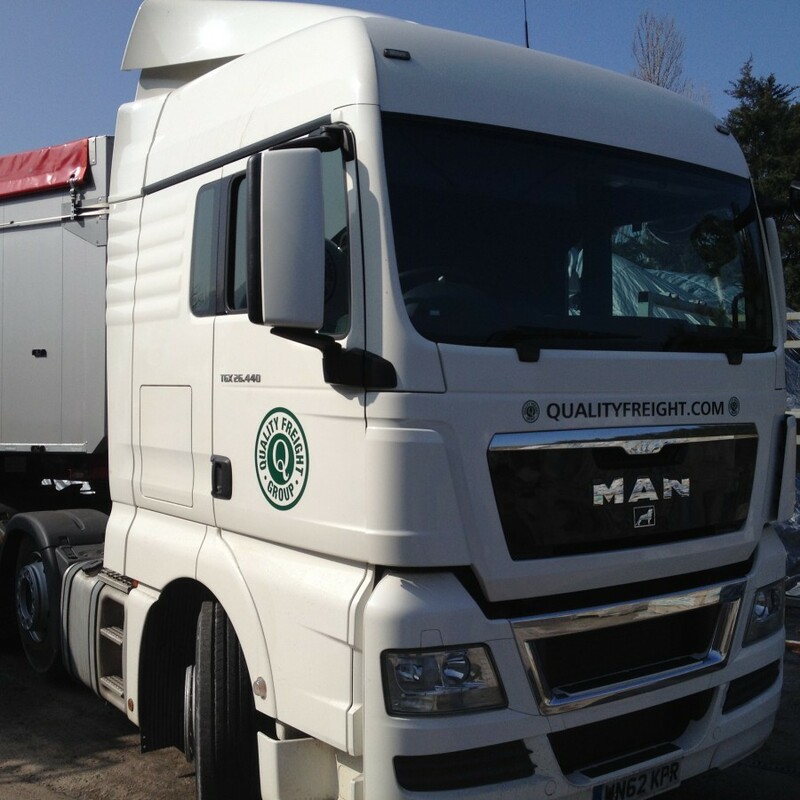 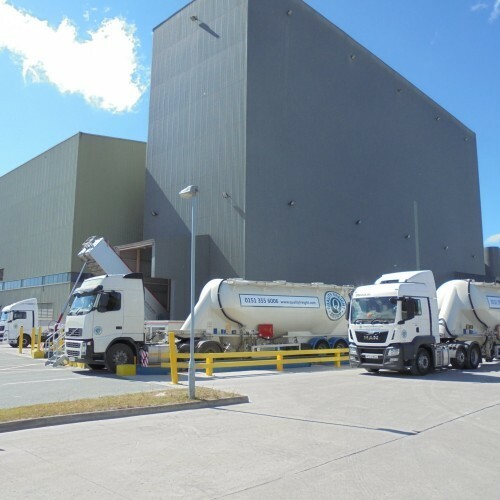 Our growth in road freight as a leading haulage company enables us to cover national, international and cross-trade, Ireland, UK and on the continent. 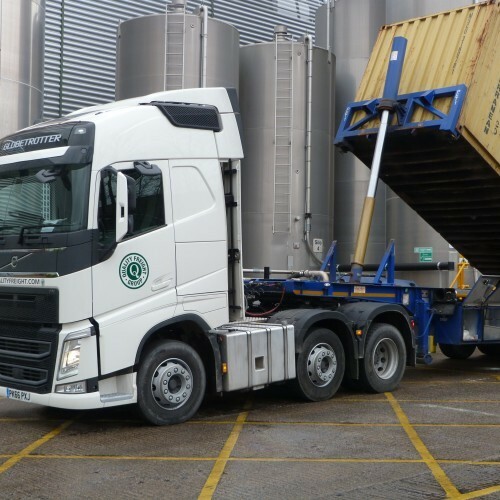 Delivering a comprehensive and competitive service with all types of trucks available, from hydraulic tail lift trailers to 13.5m curtain sided trailers, flatbeds, euroliners and small vans, catering for those urgent deliveries of pallets to full loads. 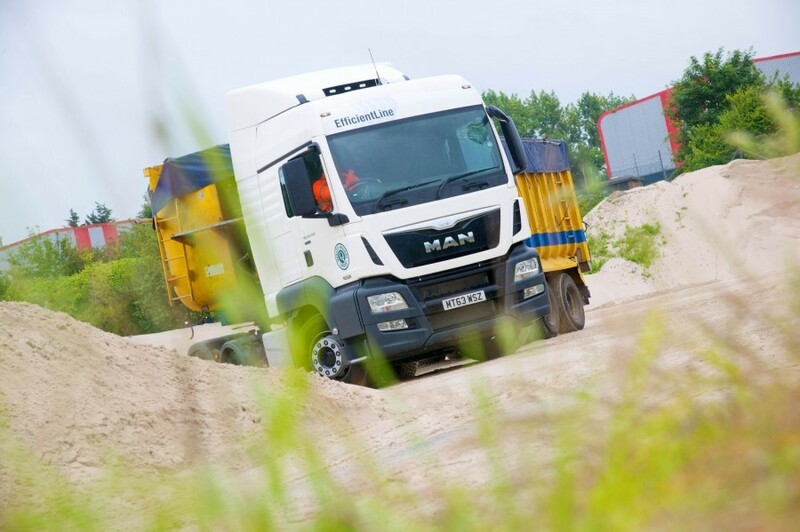 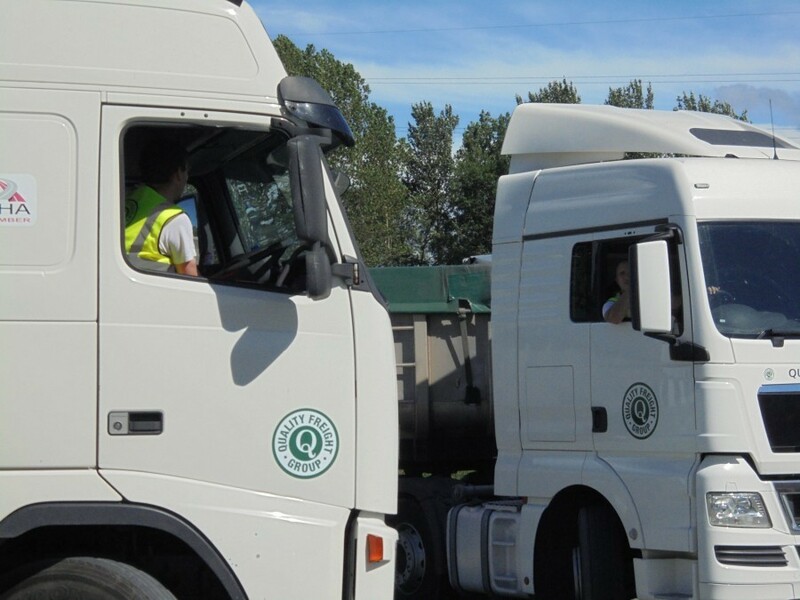 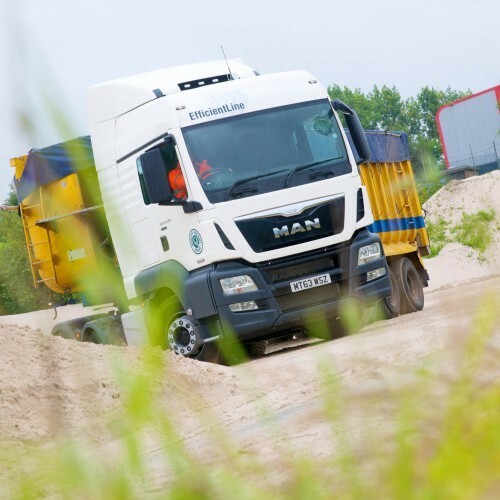 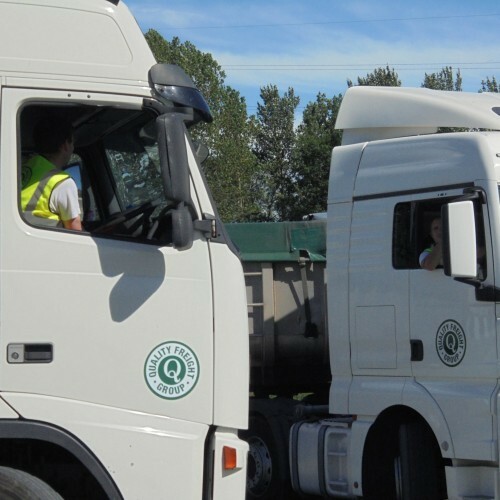 Our quick and efficient service can be defined to a clients delivery requirements using our network of depots for timed and out of hours operations when necessary.